Teachers participate in a FreshGrade Webinar – part of learning how to improve communication with parents regarding student learning. Keeton demonstrates his reading fluency using the ShowMe app. This recording will be added to his ePortfolio and can be shared with his parents. Mrs. Rempel and Sylvia Martinez play music with fruit and a MakeyMakey kit. How Cool! An EA is a working agreement between a school district, all local Aboriginal communities, and the Ministry of Education designed to enhance the educational achievement of Aboriginal students. The EA establishes a collaborative partnership between Aboriginal communities and school districts that involves shared decision-making and specific goal setting to meet the educational needs of Aboriginal students. EAs highlight the importance of academic performance and more importantly, stress the integral nature of Aboriginal traditional culture and languages to Aboriginal student development and success. Fundamental to EAs is the requirement that school districts provide strong programs on the culture of local Aboriginal peoples on whose traditional territories the districts are located. Enhancement Agreements . . . .
require a high level of respect and trust to function. January always means the start of basketball season at Georges Vanier. Basketball has become increasingly popular at our school in recent years and our teams consistently do well against their competition. It’s always impressive to see how quickly students learn new skills and develop into a team. Both our boys and girls team saw action this week and were victorious in their first games. Special thanks to Mr. McDonald, Mr. Vendramin, and Ms. Henderson for coaching, and of course, always special thanks to our parents who get our student-athletes to games. We couldn’t do it without you! Vanier students are sharing their learning on Twitter. Follow us @VanierLC to see us in action! This week we tweeted book reviews and showed our learning through the Animator App and the Pirate Scribble App. Check out the video showing our swashbuckling pirates. The Natural Disasters Club for divisions 7, 8 and 9 have begun our Tsunami project and our exploration of Japanese Culture. We have admired Japanese Cherry trees, learned about a school day in Japan and are enthusiastically reading the Tsunami novel. We have created a video thanking My Class Needs for the books and T-Shirts. 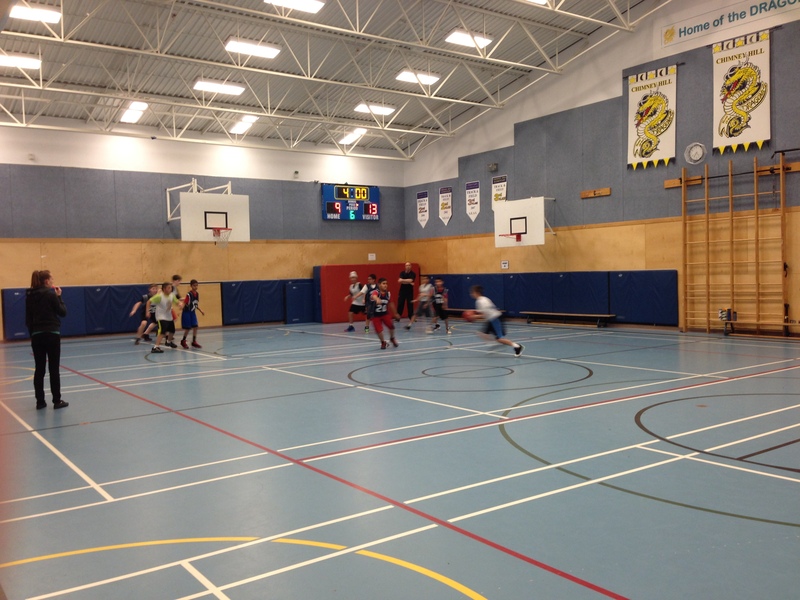 21 – COPEing with Toddler Behaviour – 6:00 – 8:00 p.m.
22 – Boys Basketball – HOME vs Green Timbers – 2:45 – 4:00 p.m.
23 – Girls Basketball – HOME vs Green Timbers – 2:45 – 4:00 p.m.
28 – COPEing with Toddler Behaviour – 6:00 – 8:00 p.m.
29 – Boys Basketball – HOME vs Coyote Creek – 2:45 – 4:00 p.m.
30 – Girls Basketball – HOME vs Coyote Creek – 2:45 – 4:00 p.m.
30 – Boys Basketball – AWAY vs Colebrook – 2:45 – 4:00 p.m.
5 – Boys Basketball – AT Green Timbers – 2:45 – 4:00 p.m.
6 – Girls Basketball – AT Green Timbers – 2:45 – 4:00 p.m.
6 – Boys Basketball – HOME vs Colebrook – 2:45 – 4:00 p.m. This entry was posted in Vanier News and tagged @georgesvanier36, abed, aboriginal enhancement agreement, abvendramin, anna crosland, assessment, basketball, communicating student learning, enhancement agreement, foundation skills assessment, fsa, georges vanier, georges vanier elementary, georgesvanier, home school communication, learning, learning commons, surrey schools, vanier news, vaniernews, vendramin. Bookmark the permalink.